A charming picturesque cottage for six, sits right above the River Tweed, beside dramatic Neidpath Castle. 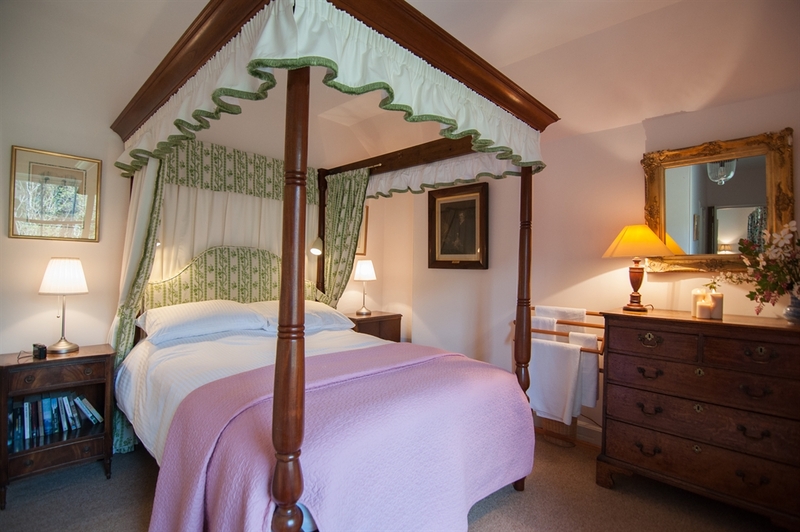 Unwind by a roaring log fire and enjoy comfortable beds after a day exploring Peebles, biking at Glentress or hiking in the hills. Close by is Peebles, an attractive market town with a wide range of amenities including shops offering local produce. 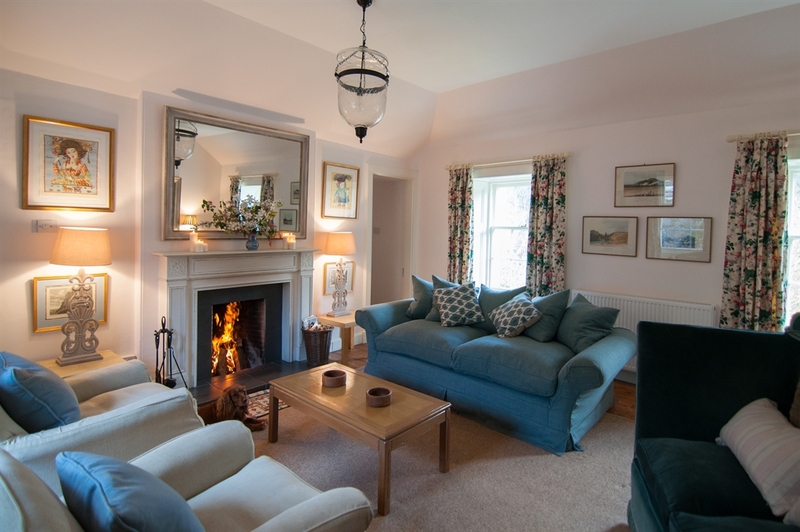 After a day exploring the Tweed Valley, biking at Glentress or hiking in the hills, unwind by a roaring log fire or take in the view over the River Tweed from the private garden. 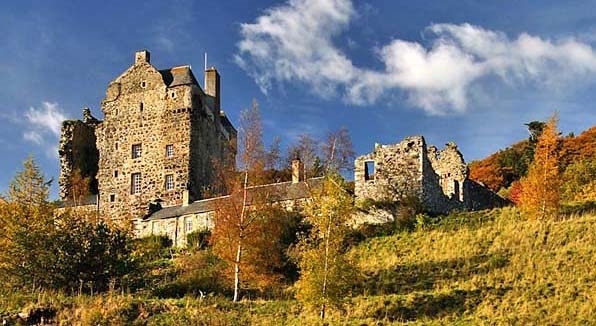 During your stay at the cottage you can hire Neidpath Castle for your own medieval party.